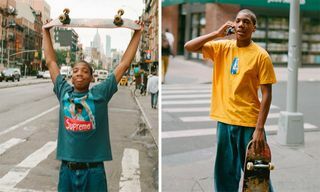 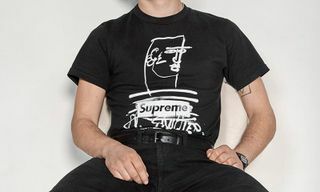 After releasing a Levi’s capsule and exclusive anti-Trump tee by American painter/photographer Richard Prince last week, Supreme has another selection of items from its extensive FW18 collection dropping Thursday, which you can view in its entirety here. 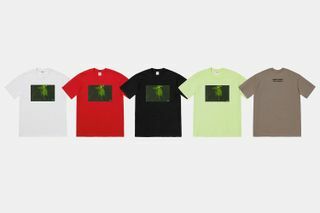 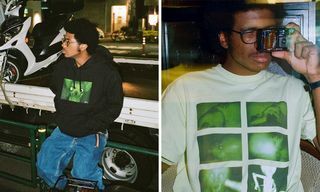 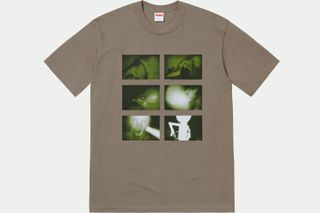 In 2005, Chris Cunningham debuted an experimental short film/music video Rubber Johnny (featured below), made in conjunction with Aphex Twin’s “afx237 v7,” which is captured in night vision and consists as the visual inspiration implemented on the graphics for this exclusive capsule with Supreme. 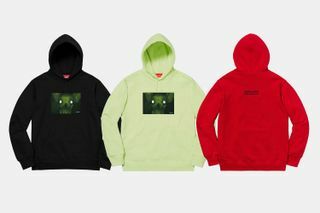 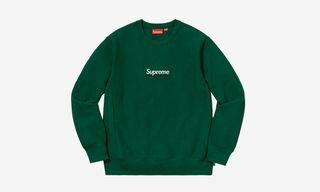 You can find this drop of pieces at Supreme’s NYC, Brooklyn, Los Angeles, London and Paris flagship locations, as well as online on November 8, while Japan will follow on November 10. 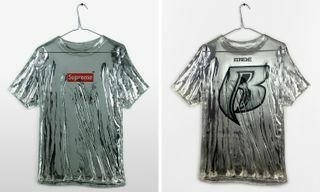 Once more, here’s what’s dropping at Supreme tomorrow. 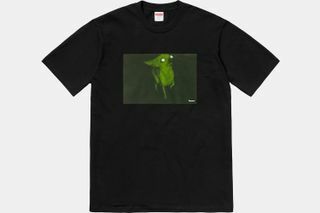 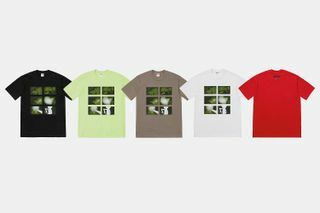 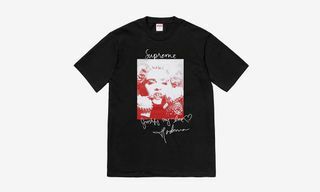 Also, the FW18 COMME des GARÇONS SHIRT x Supreme collab is re-releasing at DSMLA.